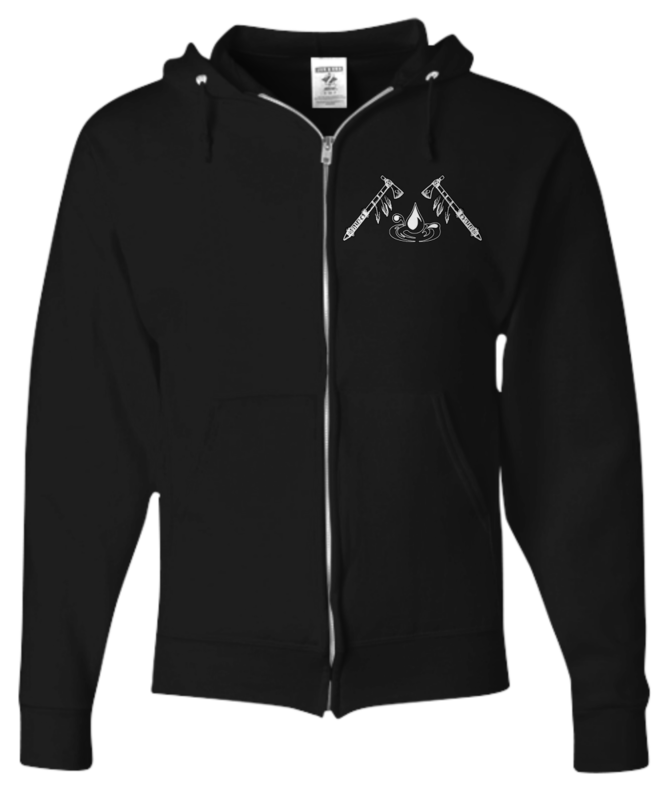 The hoodie was great quality & great printing....AND GREAT CAUSE!!! THANK YOU!! Wash and dried yesterday, wearing today!! 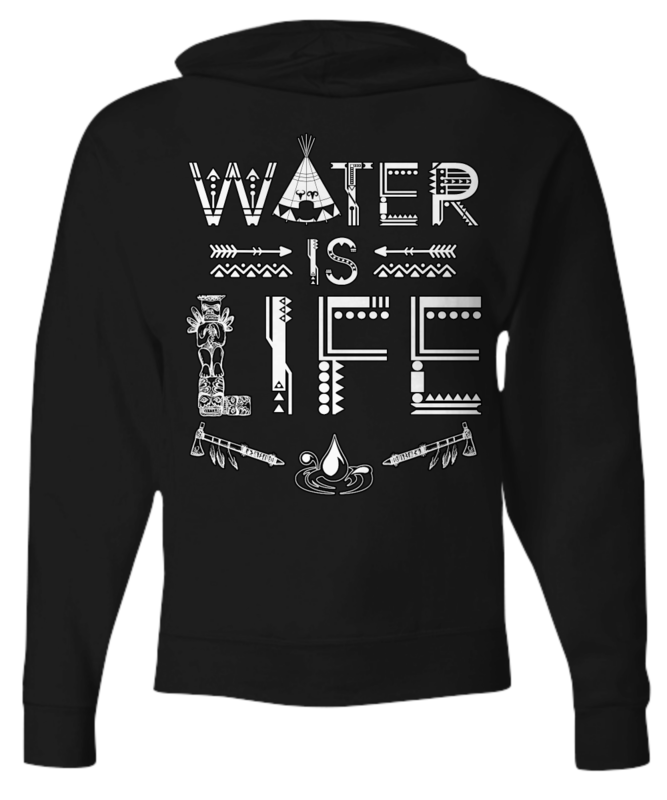 I was very satiafied with the "Water Is Life Hoodie", I received. It arrived as stated, in a few days. I only had one problem. It was tracking the item. Other than that, I am quite satisfied. Vincent Mujica (I will wear it proudly).